Rajasthan is a land of rich cultural heritage and Jaipur is famous for their rich history. There is no shortage of fort and places. 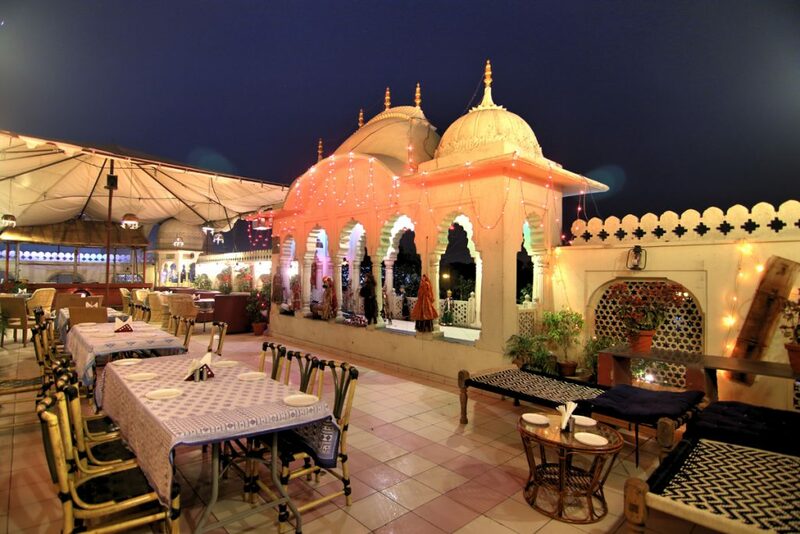 Jaipur is also known as “Pink City” and famous for their exquisite cuisine. 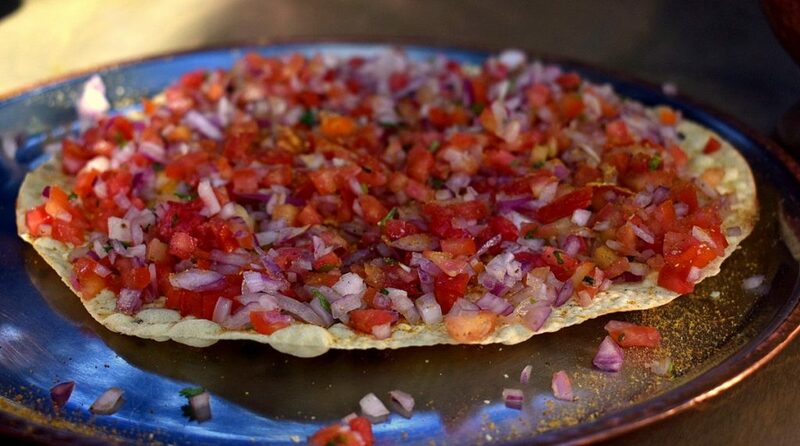 The taste notes of the cuisine city offer impress every people whether they are local citizen or visitors. 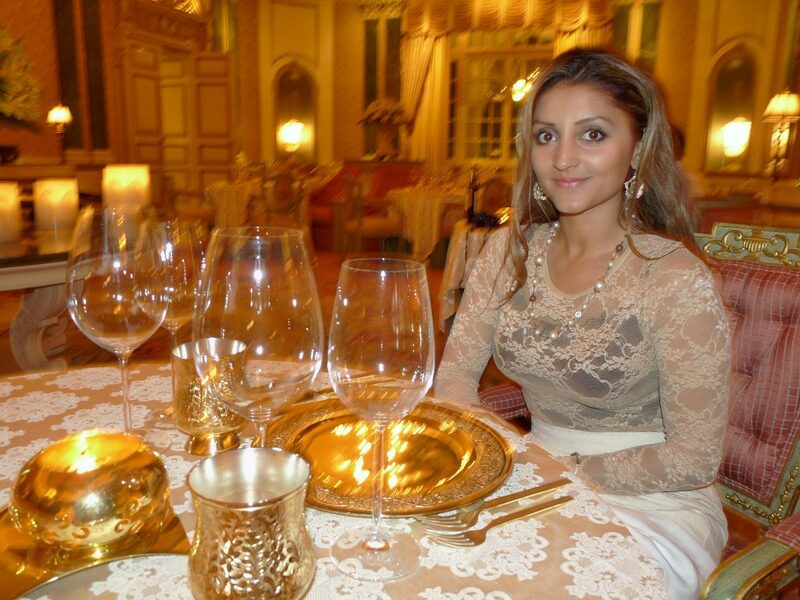 So dining in Jaipur is a dynamic and delicious experience. 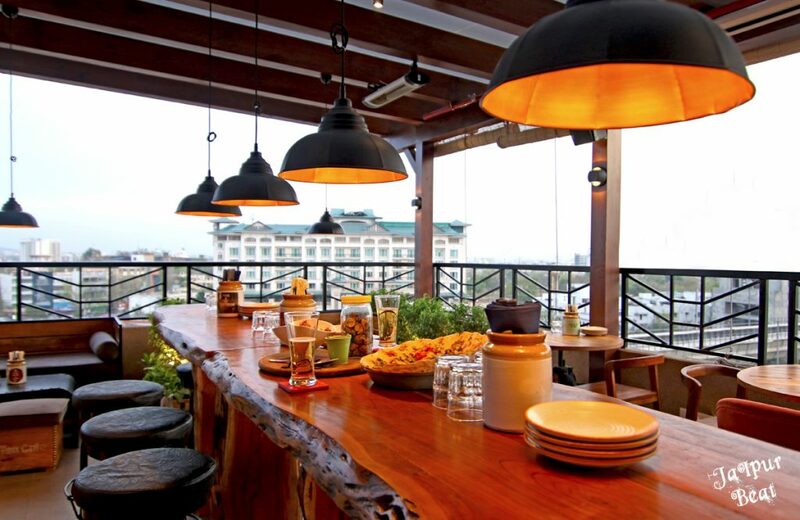 Make sure to take a trip to the best restaurants in Jaipur for a delightful experience. Suvarna Mahal is famous for their royal feel and legendary history. They serve you in their gold-plated cutlery as well. They have a huge collection of thali like Rajasthani thali, Hyderabadi thali which is super delicious. 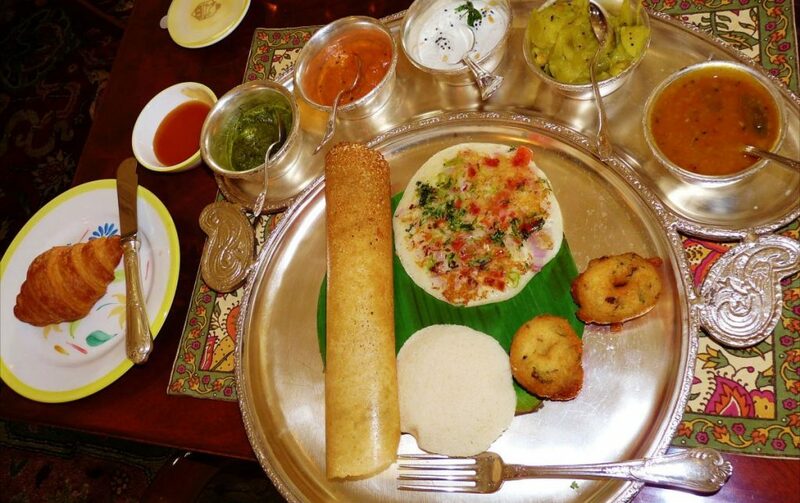 These thali has been prepared by the chef who has grained their qualities from different regions of the country like Rajasthan, Hyderabad, and Punjab. The staff of Suvarna Mahal has the perfect “TEHJEEB” to let you make you feel like you are “MAHARAJA/MAHARANI” for the tenure you are there. Must visit this place for something royal experience. Peshawri is famous for their North Indian buffet and tender kebabs. 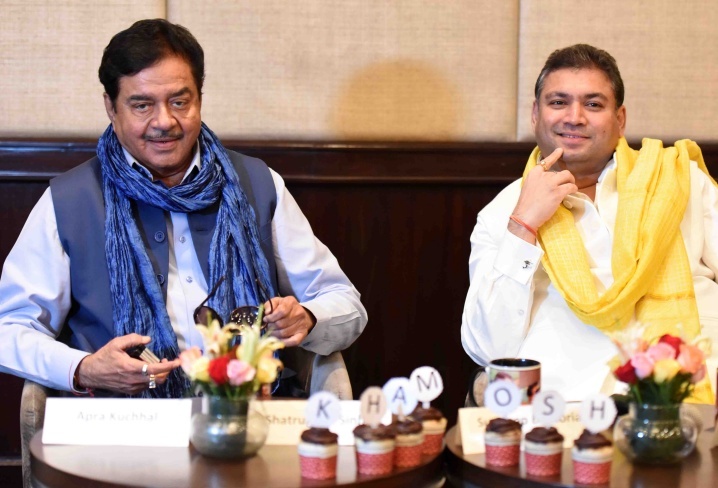 Their buffet will please your plate with their specialties like Butter Chicken, Dal Makhani and Tandoori Platter that are cooked by an experienced chef with choicest of ingredients. Peshwri offers huge verity in their food like Dal Bukhara, Butter Chicken, Paneer Khurchan, Dal Makhani, Dal Peshawri, and Tandoori Platter. All their dishes gives you the rich taste. 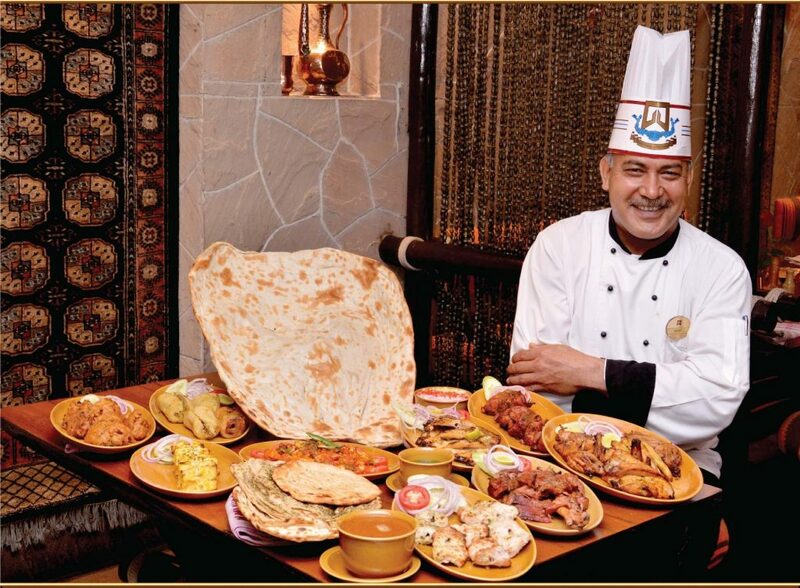 The staff of Peshawri is very polite with their customer and offers excellent services. 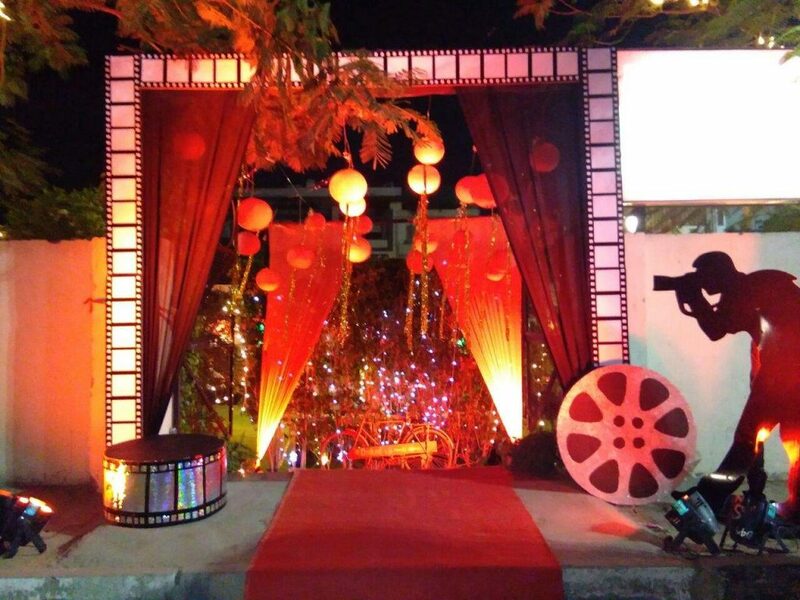 Decked up has been serving finest and delicious food since 1990. 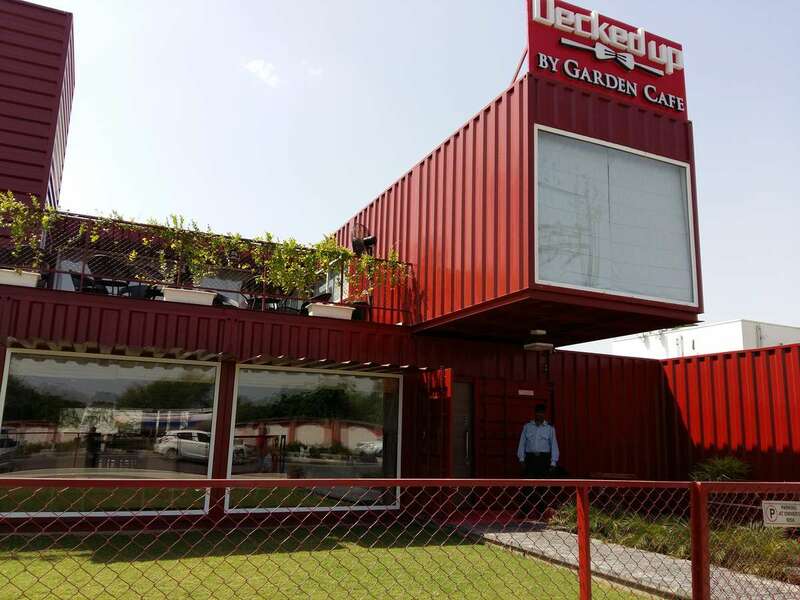 It also located in the C-Scheme by the name of Garden Café. Food in Decked up, Always cooked from the heart and served with love. 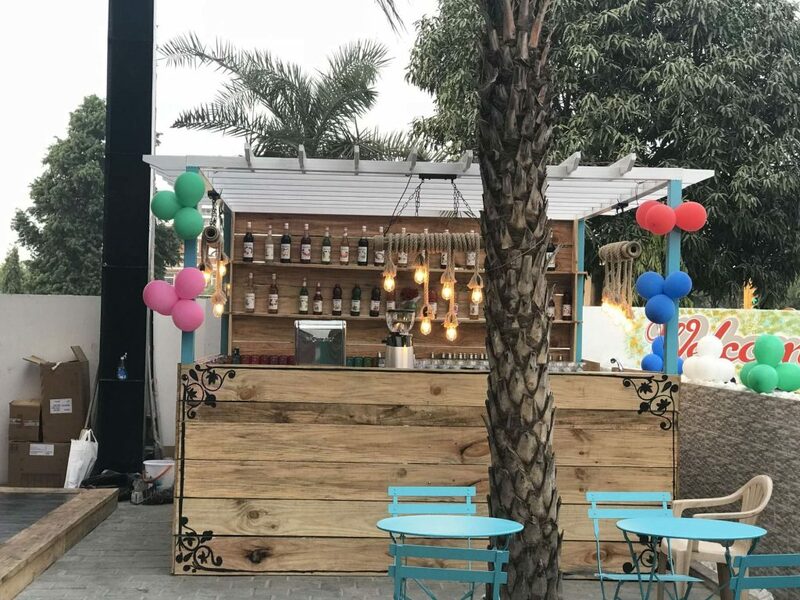 There is a huge variety of food, served to their customer like Indian, South Indian, Chinese, Continental, Italian, Indian & Foreign Street food. 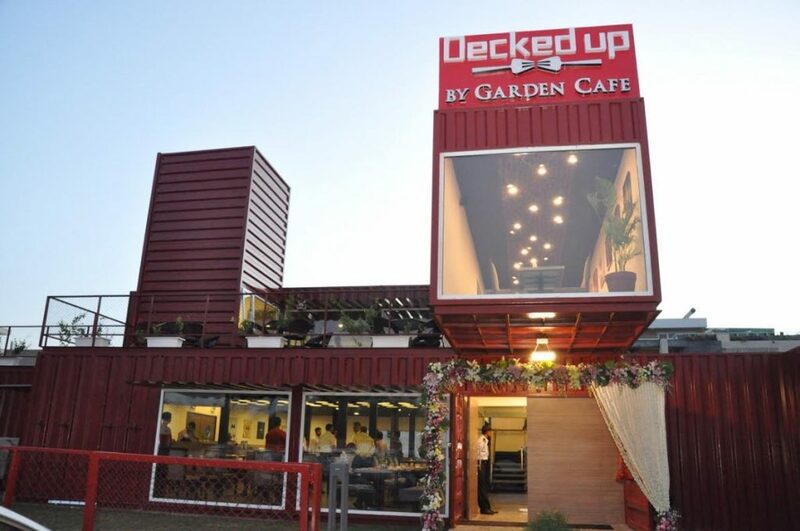 Decked up has an amazing back lawn seating arrangement and air conditioning terrace as well. It has Banquet lawn to parties up to 500 people. Its staff is very hard working, polite, and helpful. The ambiance is very calm and, pleasant. Jaipur Adda becomes the first choice of local customers and visitors as well. It also located in Bani Park. The cuisine at Jaipur Adda very delicious and set a mark for quality every day. 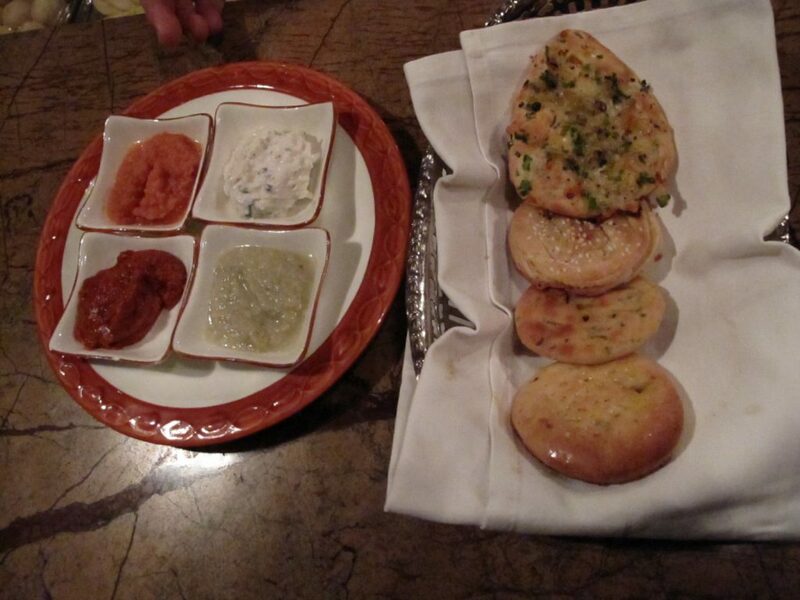 Jaipur Adda offers very delicious food with a dominate Indian influence. Jaipur Adda has a wide selection of juices, varieties of tea and coffee while the evening cocktail lounge allows indulgence in the signature and classic cocktails and other fine alcoholic drinks. Sands Restro Offering a wide array of quick bites, this is a great spot to put your hunger pangs to rest. Sands Restro offers a variety of preparations on the menu from multiple cuisines. 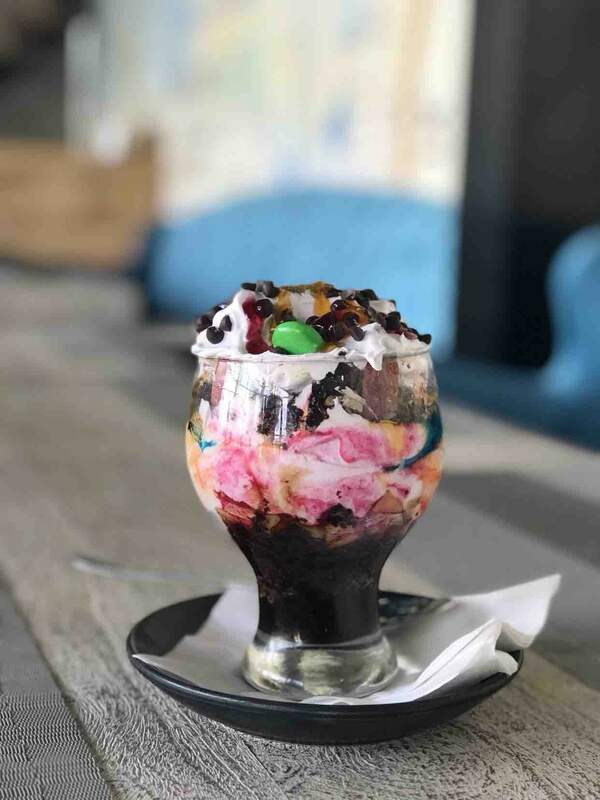 This is one of the great restaurants in the area and manages to attract office-goers, which helps increase the place’s appeal. 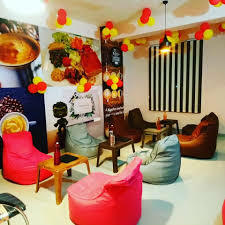 It is located on 314 Queens Road, Nemi Sagar Colony, Vaishali Nagar, Excellent service and a wide variety of food available for both vegetarian and non- vegetarian. Baluchi is a Pan Indian Destination. 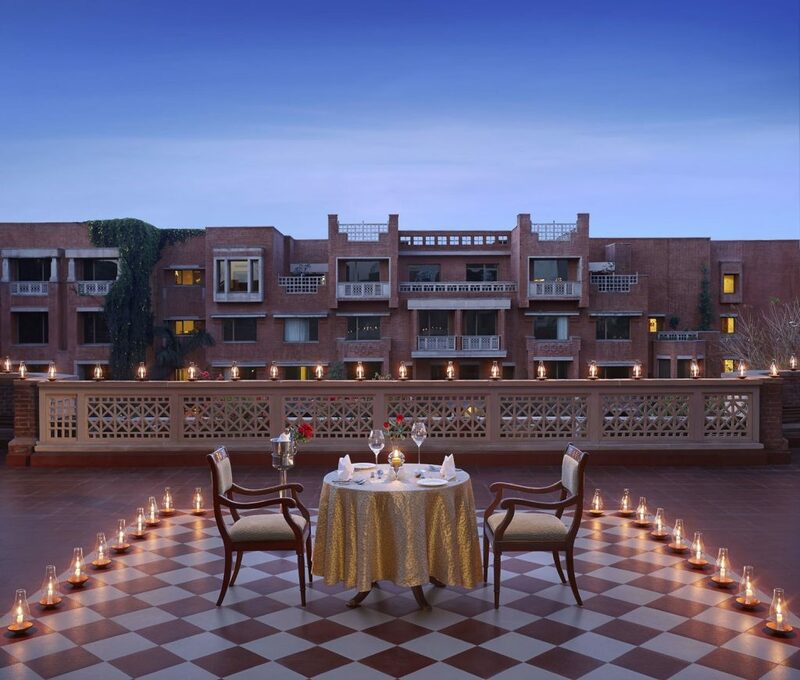 It is Located on the first floor of the luxury hotel, The LaLiT Jaipur. Its live music attracts the people and staff with traditional dress code set the mood. 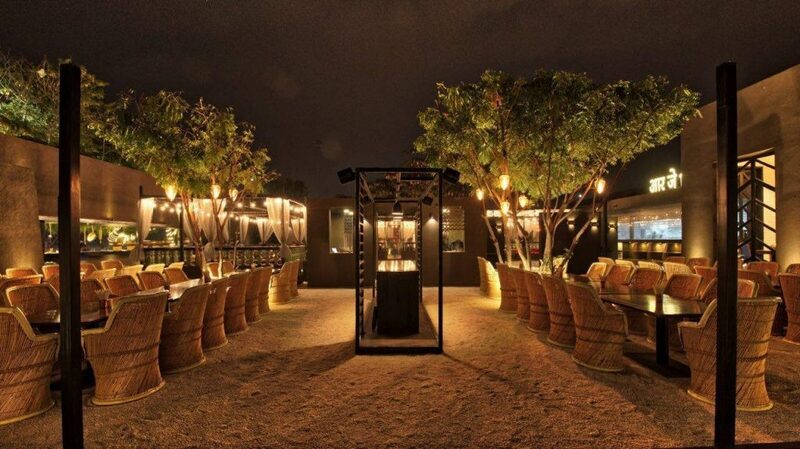 Baluchi is one of the few establishments in the area which is wheelchair friendly. Baluchi is for both vegetarian and non-vegetarian. It is also famous for their best non-veg dish Laal Maas. You will get here the real taste of India at a very affordable price. 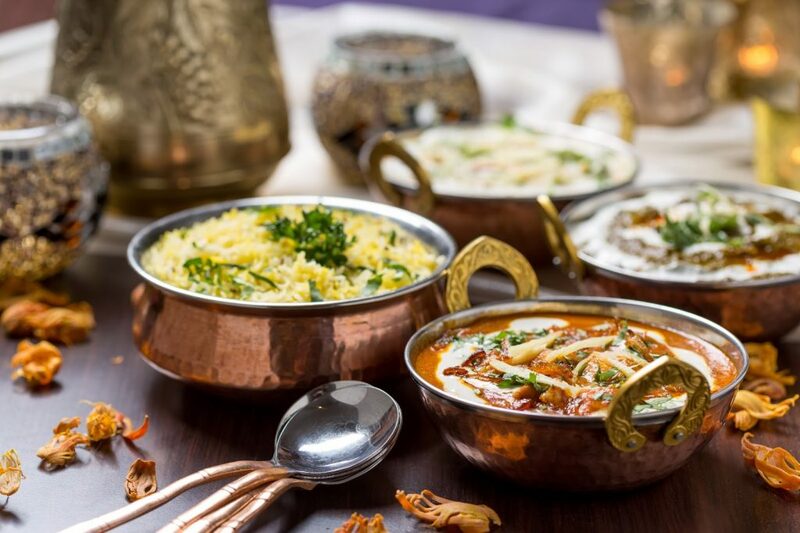 Baluchi has a wide range of exclusive dishes like Afghani Nalli Nihari, Dal Baluchi, Chicken Chargah, Mushroom ki Galouti and Anjeer ka Kofta. The ambiance is very calm and peaceful. The staff is very co-operative, suggestive, and helpful. 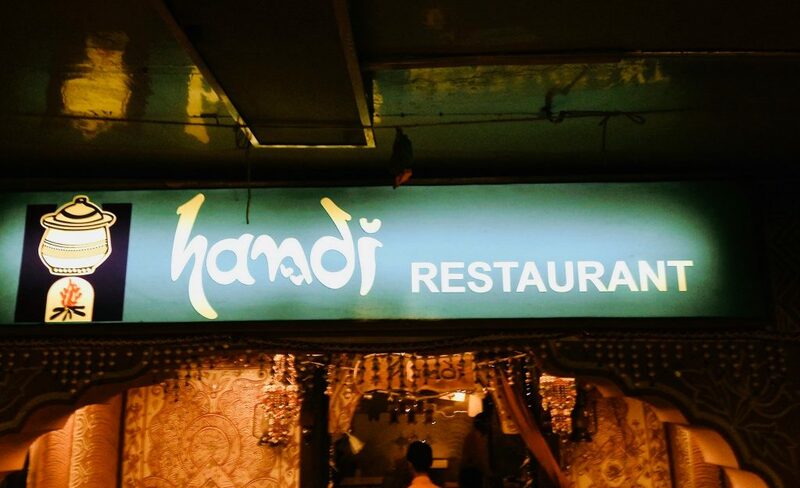 Handi restaurant has been serving food since 1984 and located in Jaipur’s busiest area, M.I road. It is famous for their Mughlai and Tandoori food.1 Handi is totally designed and decorated according to Rajasthan culture. Rj 14 is located on Ajmer Road Highway. Rj 14 famous for their vegetarian food and serve only vegetarian food. Rj 14 is divided into three section. 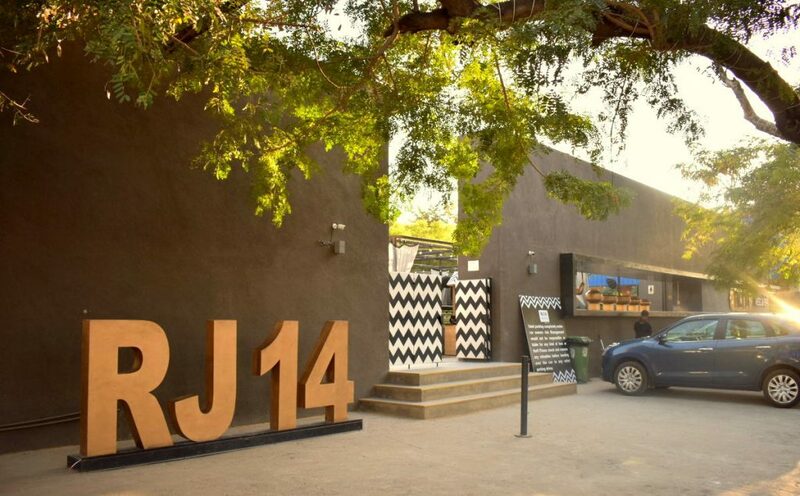 If you want to throw a private party, in that case, RJ 14 provides you a private area. It serves both north and south Indian food. 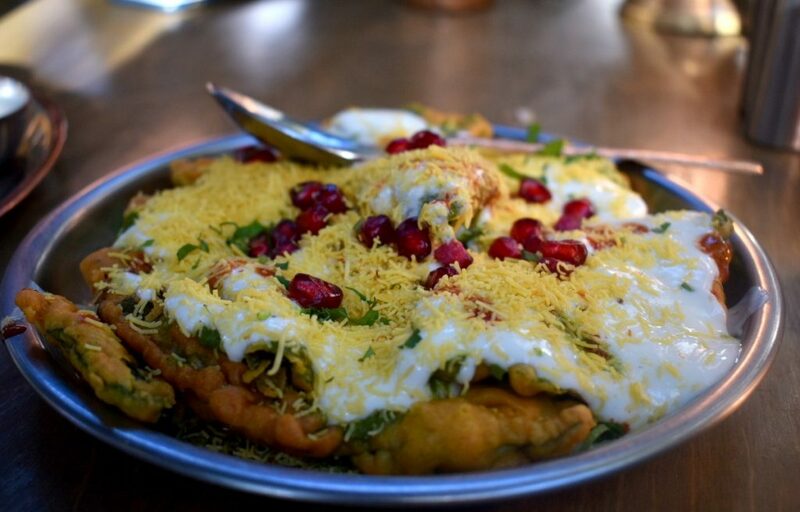 Some of their recommended dishes are Dahi ka kabab, Puchka Platter, Rava masala dosa, and dal makhani with assorted bread. You can also try Kadhai Paneer here. 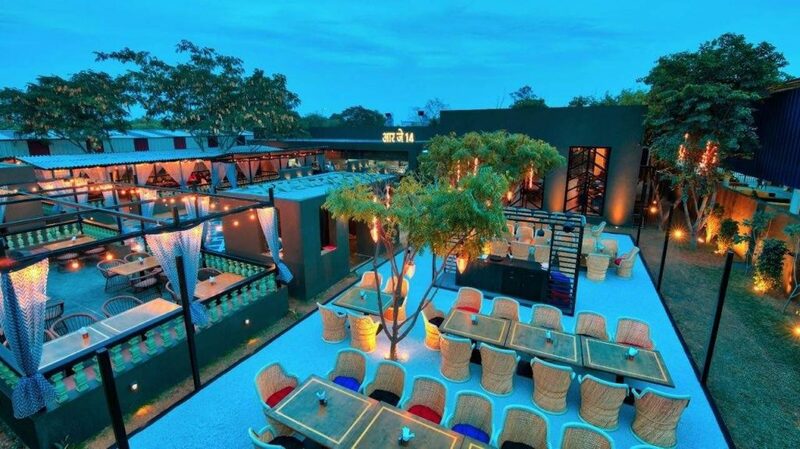 Rj 14 is a combination of both modern and traditional restaurant. 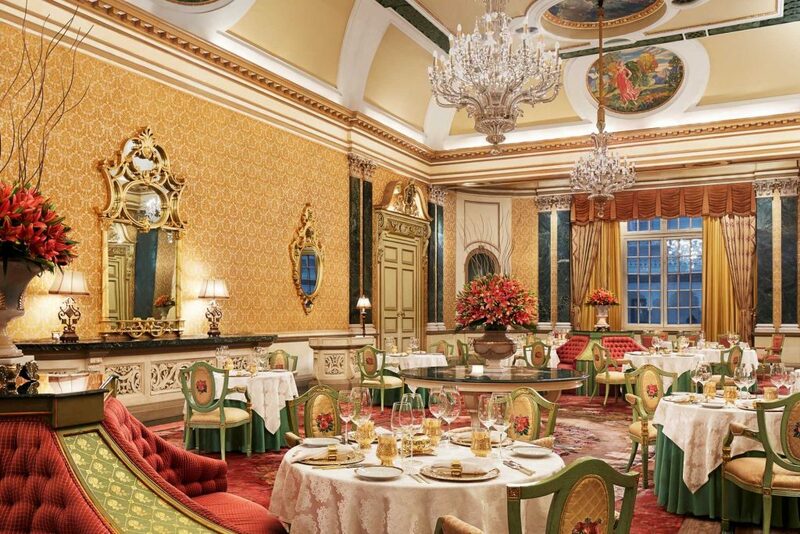 We have shortlisted Top 8 Restaurants in the Jaipur city. These are the best restaurants for both vegetarian and non vegetarian. 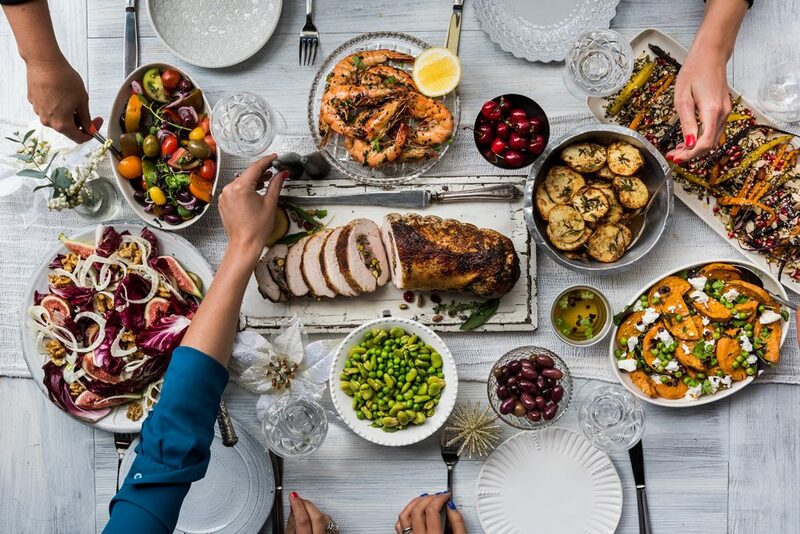 Now choose your favorite restaurant to make your meal more delicious and risk-free.